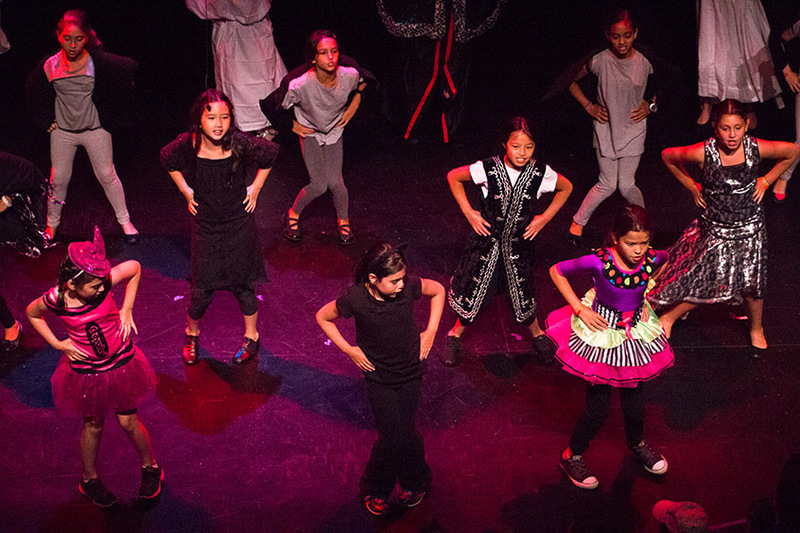 The stage is set, the lights are dimmed, and it’s time for the curtain call. 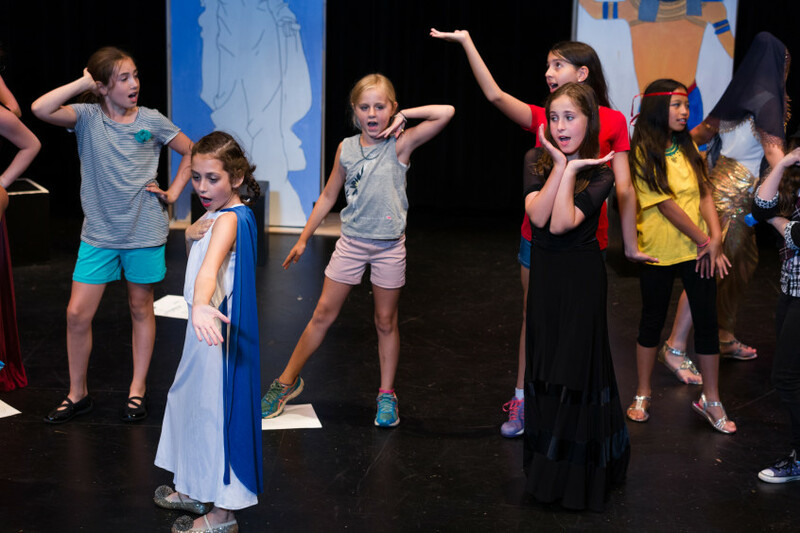 Your young thespian will spend two weeks with us, developing acting skills through improv exercises, character studies and role-playing. 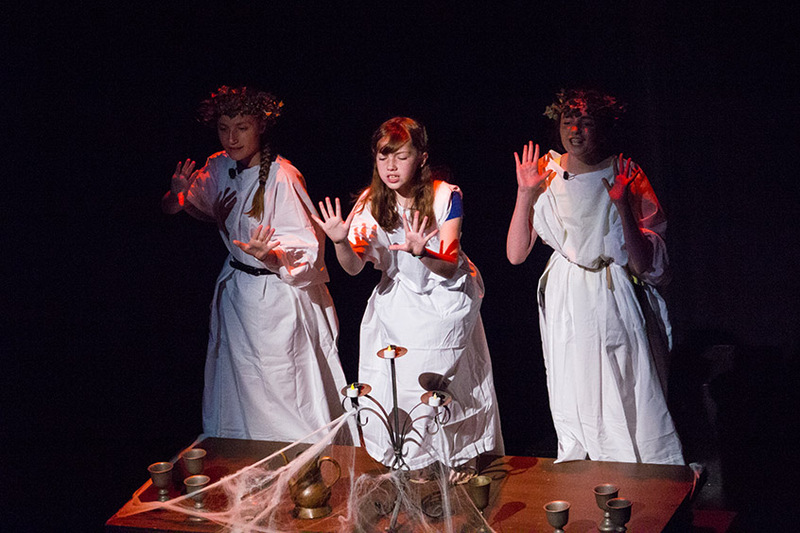 He or she will also design costumes for the play, create magical backdrops and expertly apply theatrical makeup. 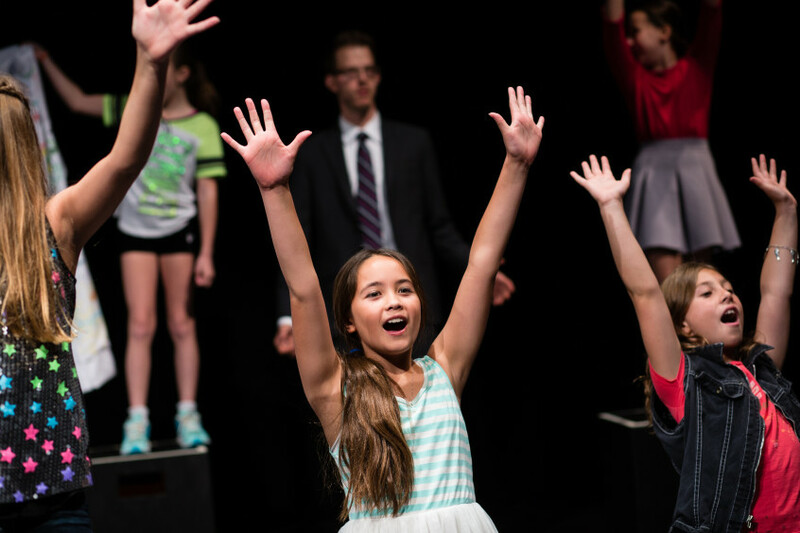 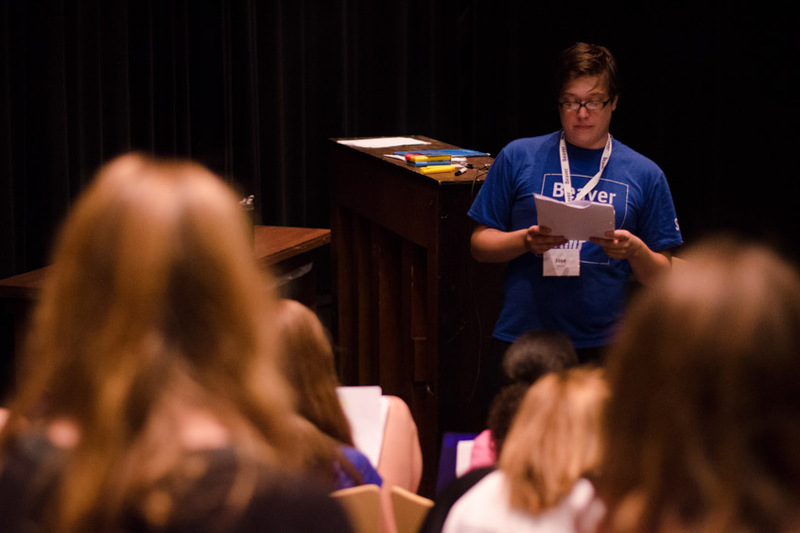 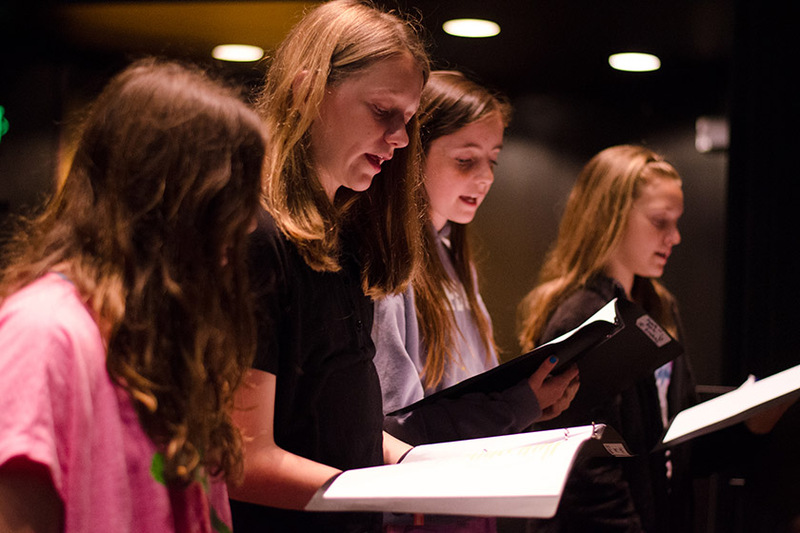 To immerse kids in the ins and outs of theater production, each session will focus on a different musical. 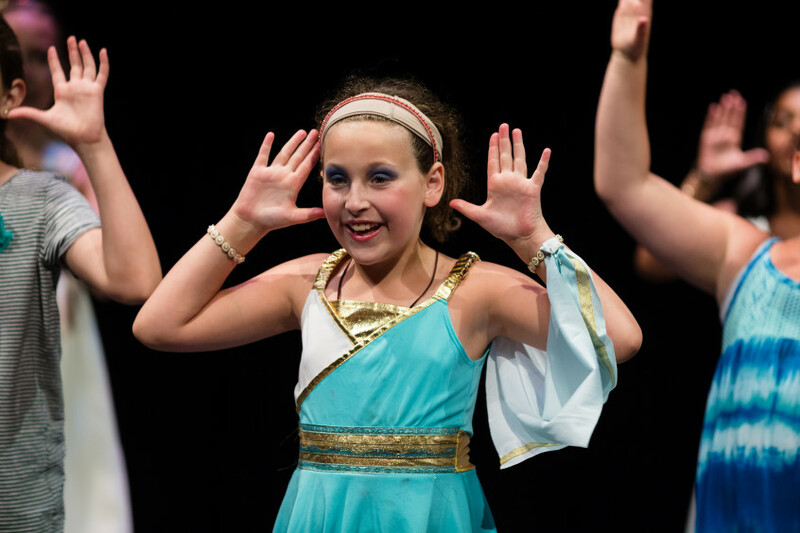 Our talented staff with help your child learn to shine on stage and work in a group to pull together a memorable show. 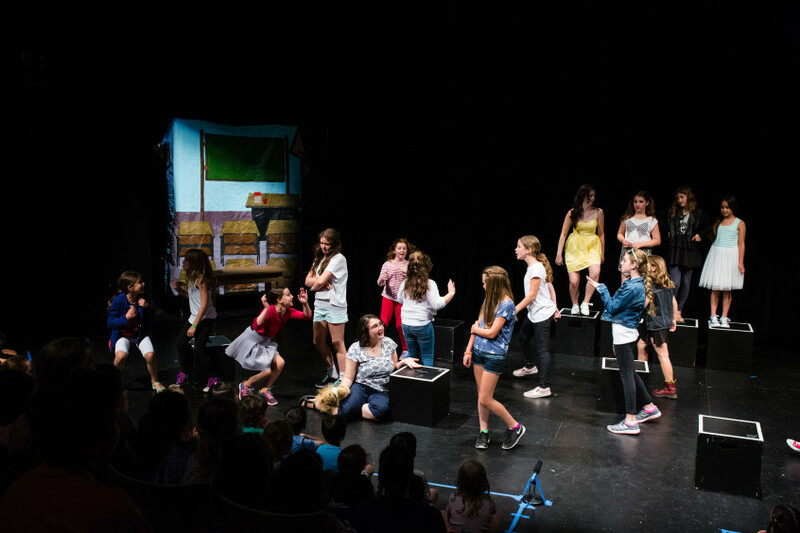 And, speaking of shows, at the end of each session, campers will put on a final performance for families and friends. 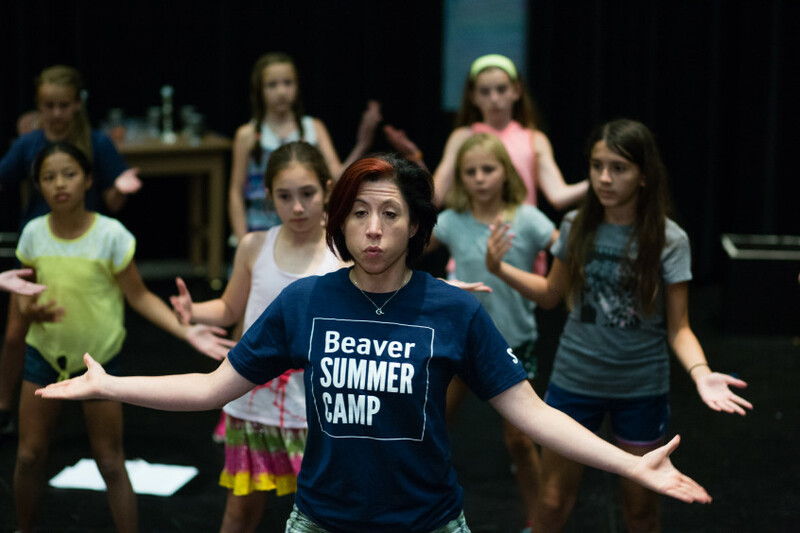 Beaver Off-Broadway: Where it’s okay to bring the drama.